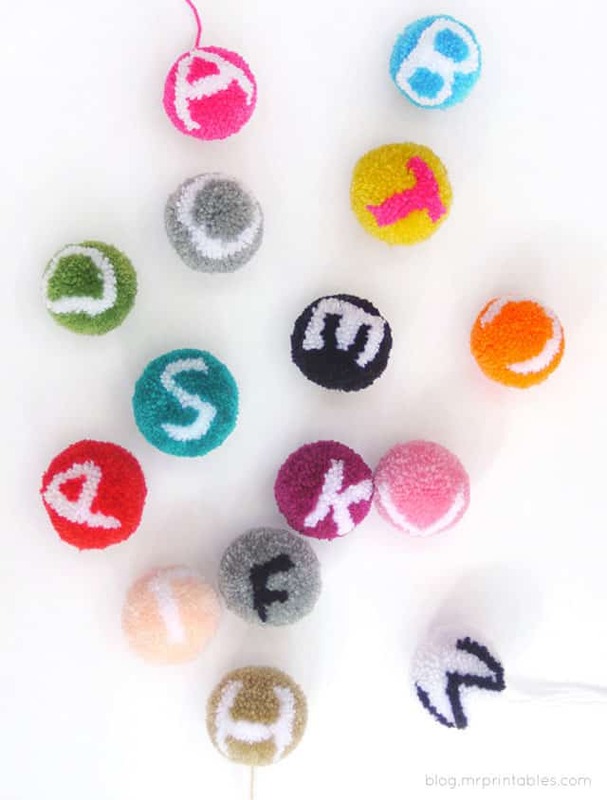 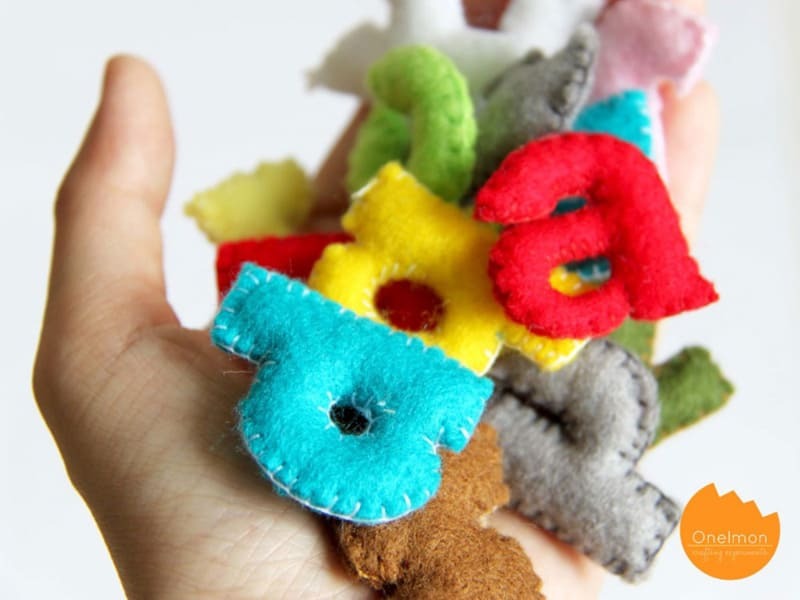 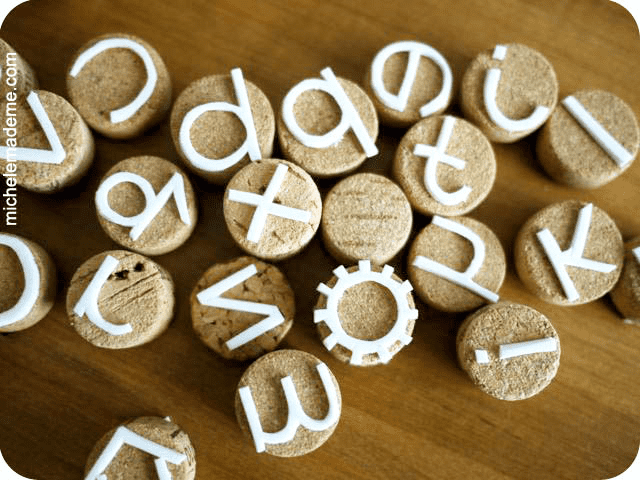 Learning is fun with these adorable alphabet DIYs. 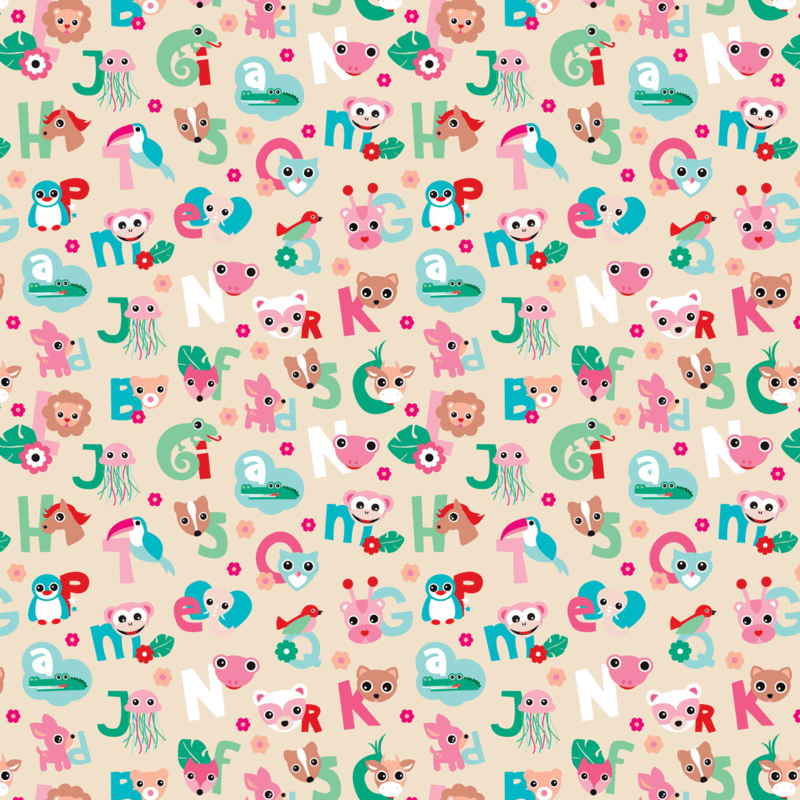 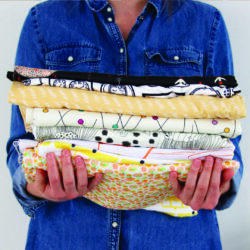 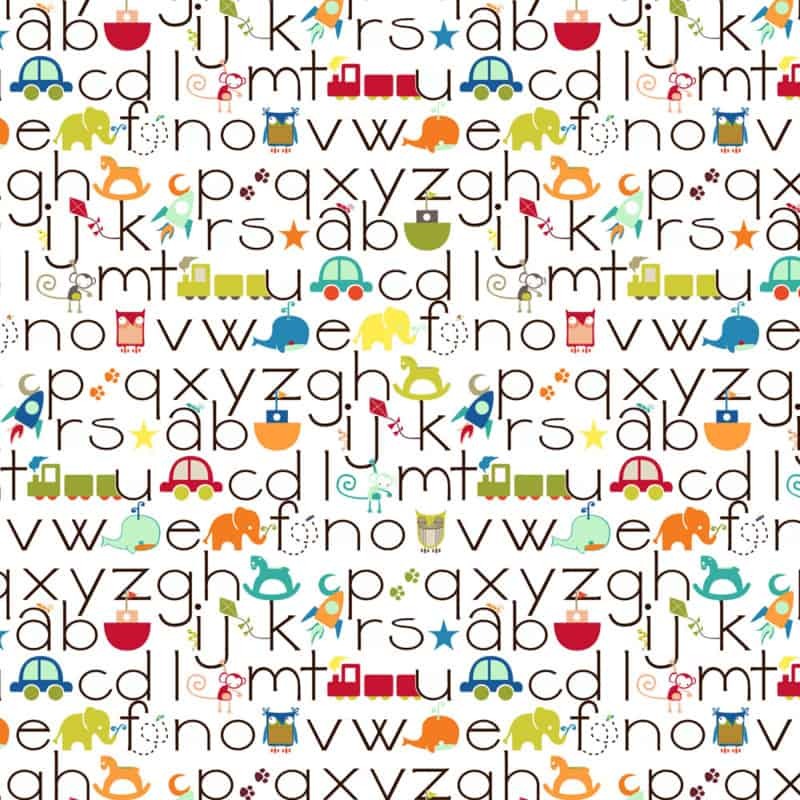 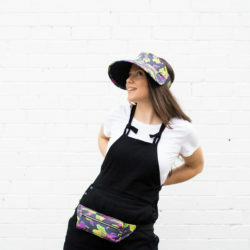 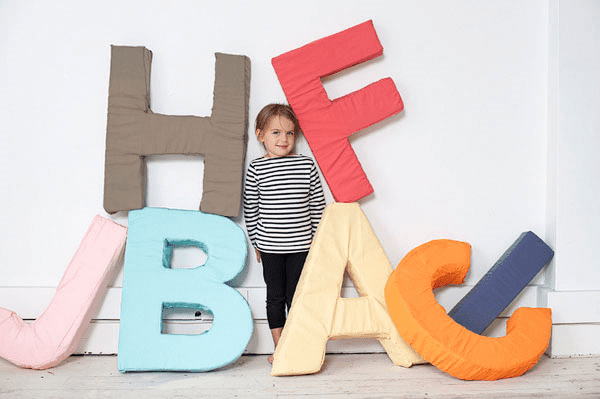 We've rounded up our favorite fabrics from the Spoonflower Marketplace and some bright and fun projects from around the web featuring the ABCs. 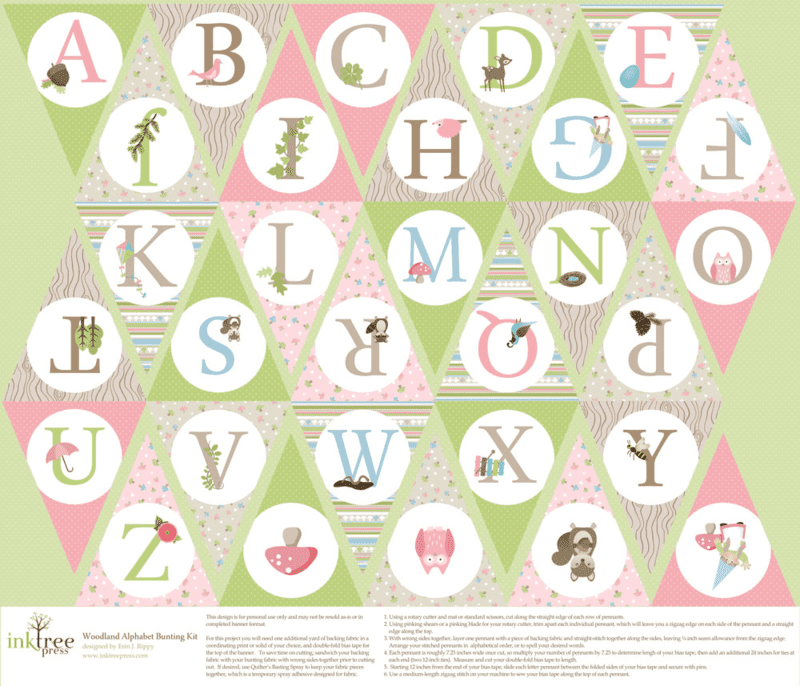 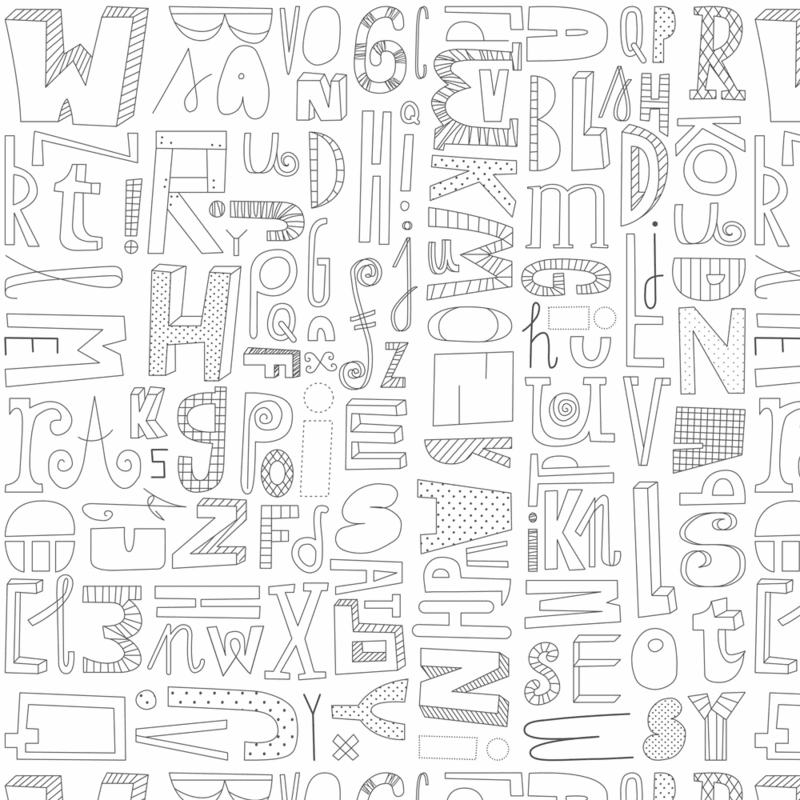 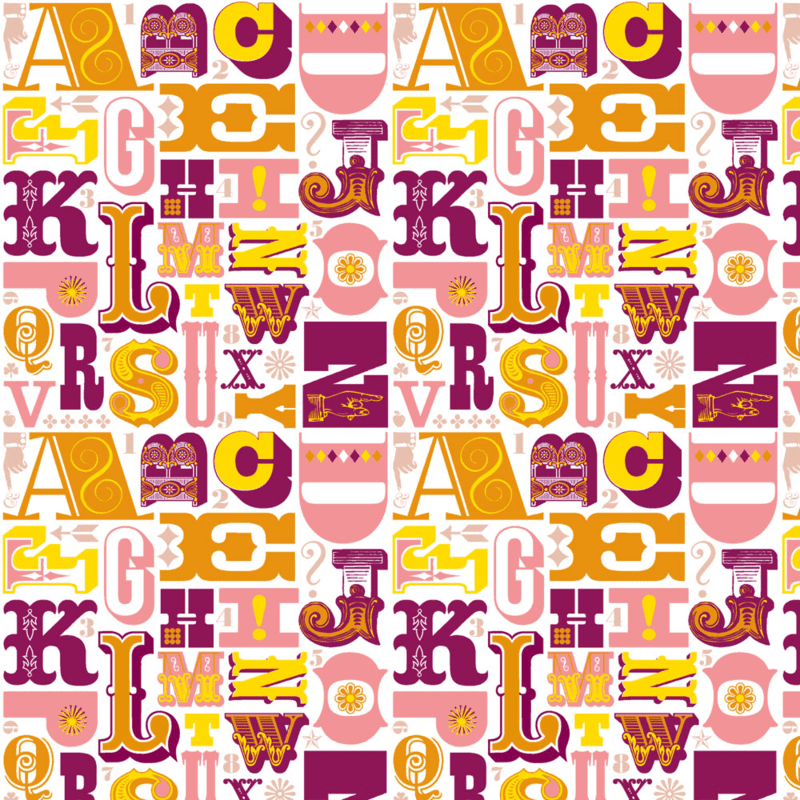 Thank you so much for including my Woodtype Alphabet print in such a great feature! 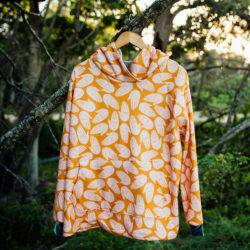 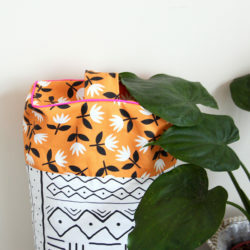 « 5 Things: Creative Projects for the Weekend!